Are you working on your marketing campaign for your CBD company? Investing in ads and paying for keywords are great strategies, but you’ll also need to boost your SEO performance. This is when content is useful — writing CBD content will help increase search engine performance so more patients find your company. But writing CBD content can be tricky. You want to appeal to the medicinal marijuana client and not the recreational one. You need to base your content on facts, but finding the most recent and trustworthy sources can be difficult. Here are some tips when writing for your CBD website. Before doing any kind of writing, research SEO for CBD content. So your content creation is successful, you need the best SEO tools to ensure your blogs will rank high. Having a background in marketing or writing helps, but anyone can learn the tools needed for effective SEO research. The most important first step in writing great CBD content is keyword research. This is when you search a keyword for search performance — on a general scale and on a monthly, weekly, daily, etc. level. Keyword research also signifies competition and pay-per-click. When researching keywords, have a few options in mind. Search for both long tail keywords and short tail keywords. For example, maybe “CBD” has high searches and too much competition, but “CBD for back pain” has better competition and search ratings. Use your keywords several times in the content and in your titles. To drive SEO even more, use keywords in your metadata. Do you rely on local customers buying your CBD products? 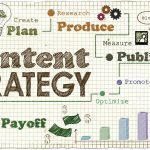 Tailor your CBD content strategy to a local one. 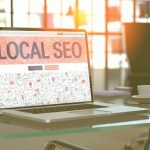 Using local SEO techniques helps boost your website on localized websites such as Google Maps. You can also use city-based long tail keywords to rank better for your local market. When using localized keywords, use them similarly the way you would for regular keywords. The CBD and medical marijuana communities are booming. Therefore, you can document on trending topics. Have a database of competitor CBD brands and CBD websites. If they’re all blogging about a topic, blog about the same one. For example, a topic such as “what is CBD oil?” may not be as popular as “is CBD the new IBS cure?” Before writing a blog, make sure the blog topic is a popular one. The easiest way to boost performance is by using social media. Social media marketing is a great promotional tool because it attracts new visitors and connects you to different customers. But to reap the benefits, your content needs to be shareable. This measures the number of readers who want to share your content. When your CBD content compels your reader, they will want their social media followers to read it. 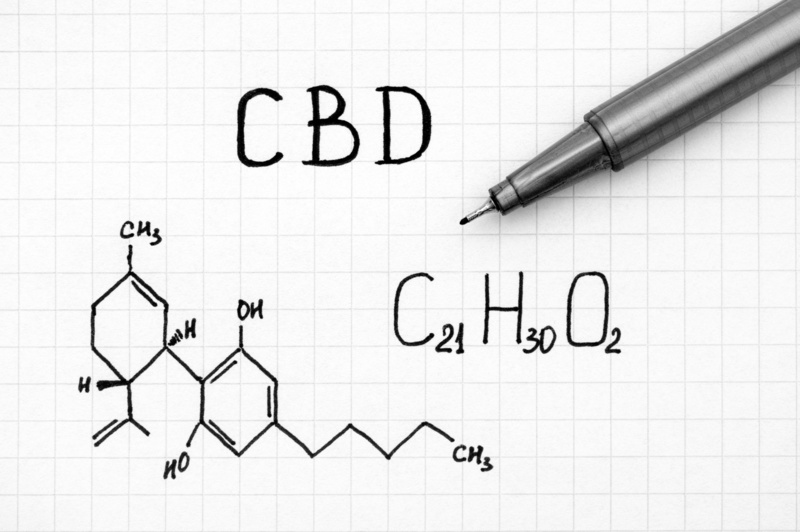 For a CBD website, educational articles are your best bet. When patients are suffering from different ailments, they research all of the different healing methods. Since CBD can help a diverse amount of patients, focusing on how CBD helps will help your blog rank higher. The latest research is also a shareable quality. Many people are passionate about medical cannabis. Any positive research will attract your followers and will boost your shareability. When it comes to content, consistency is key. Therefore, develop a content strategy. This is a schedule of different topics and their publishing times. Keeping a content strategy helps you stay organized. You can post as much as every day or as little as once a week or once every two weeks — you just need to produce content as much as you can. Every month, have a few topics in mind. Take a day to do SEO and trending research, as stated previously. When that is complete, create your schedule. List the topic, title, keywords, and even the description. Put each blog idea down with a day to work on it and a day to revise and publish it. You can do all three steps in one day — just be sure to take a whole day to ensure the blog is well-written and error-free. There’s nothing wrong with snooping on your competitors. After you do your keyword research, search the keywords and Google and see what CBD companies appear on the search. Click the best-ranking website, and visit their blog. See what they’re doing differently, read their content and see how you can improve. See what your competitors are doing and what you can do to rank better. As with anything, don’t plagiarize. Just look at your competitors as a source of information. A call to action (or CTA) drives a response from your readers. If your content is engaging, your readers will read your blog to the end. Once they reach the end of your blog, they will read your CTA. Since your blog enticed your readers, there’s a better chance they will have a response. You can even use an anchor text, such as “find out more“, and link to an educational piece about CBD hemp oil. While a CTA at the end of the blog is necessary, you can insert a CTA in any part of your blog. You can link to different products on the blog, promote the CBD oil benefits, and use compelling language to navigate your readers to the product page. Writing CBD content may seem intimidating, but with the right tools you’ll rank higher in search results and will increase your brand awareness. Your readers will likely read CBD articles that are compelling and educational. Always refer back to your CBD products with an enticing CTA. When you attract your readers with amazing content, they will be more likely to try your CBD products. For more content advice, visit our resources.